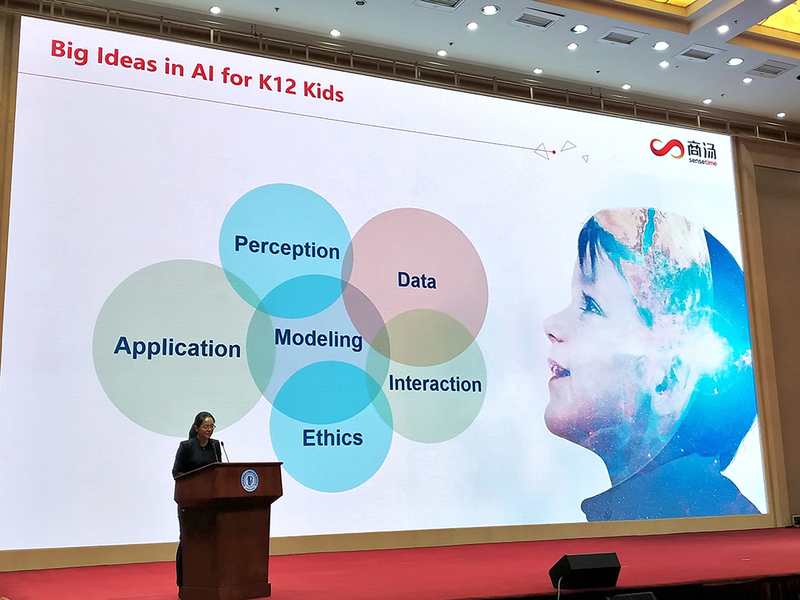 HKU Engineering and SenseTime Group Ltd. signed an MoU in Aug 2018 to promote artificial intelligence (AI) among secondary schools in Hong Kong. 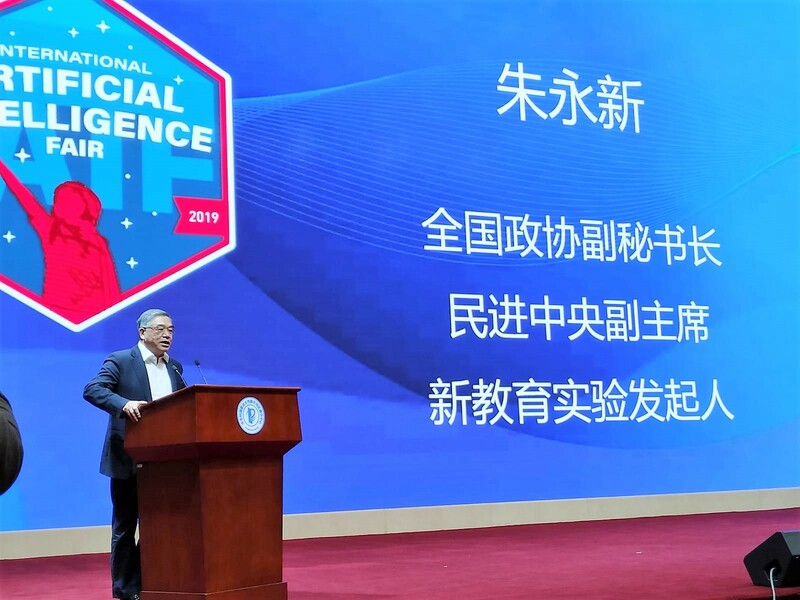 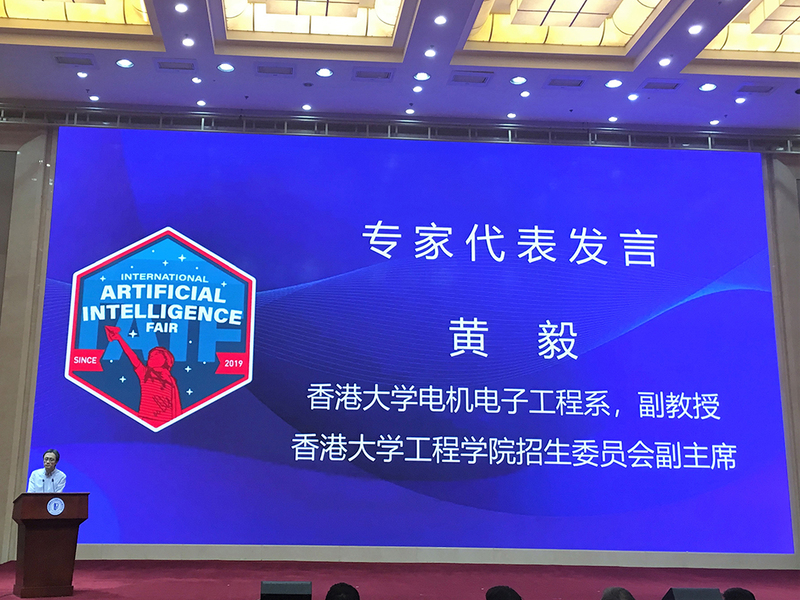 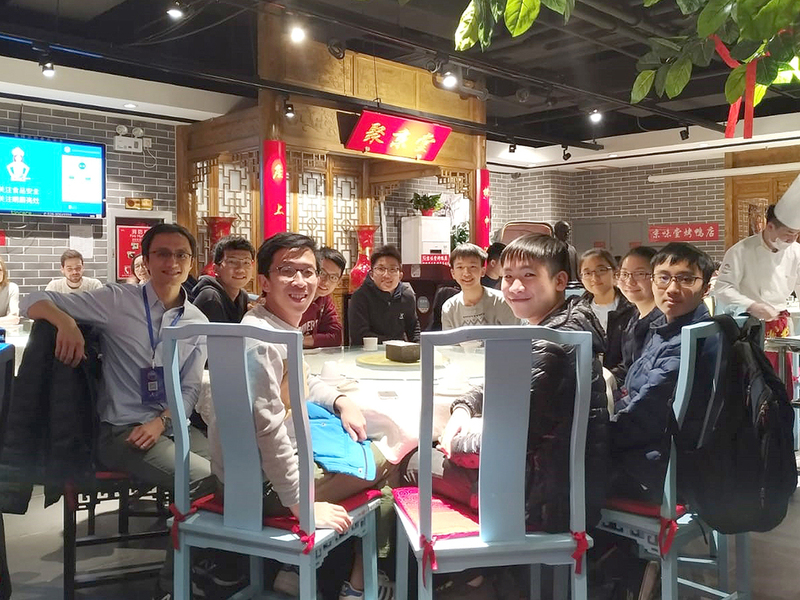 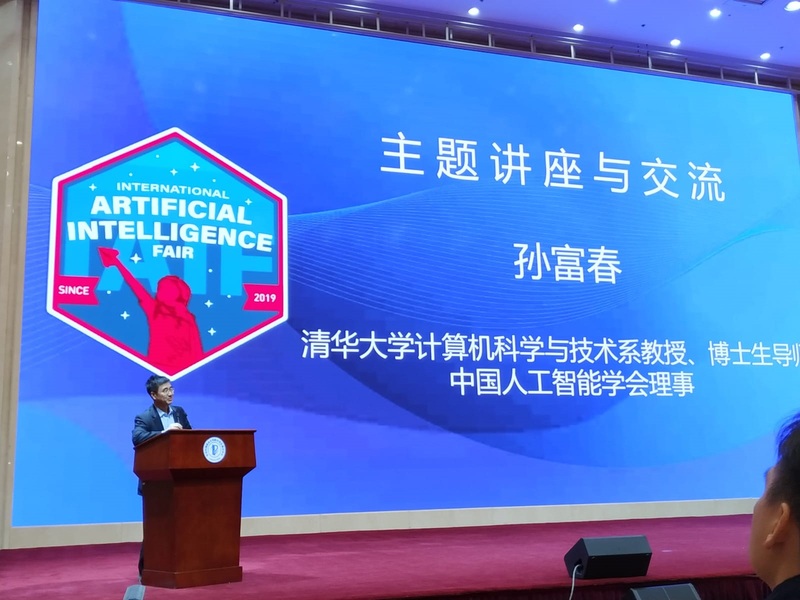 Dr. Ngai Wong of HKUEEE was appointed the regional coordinator for the “The 1st International High School Students Artificial Intelligence Exchange Exhibition (首届国际中学生人工智能交流展示会)”. 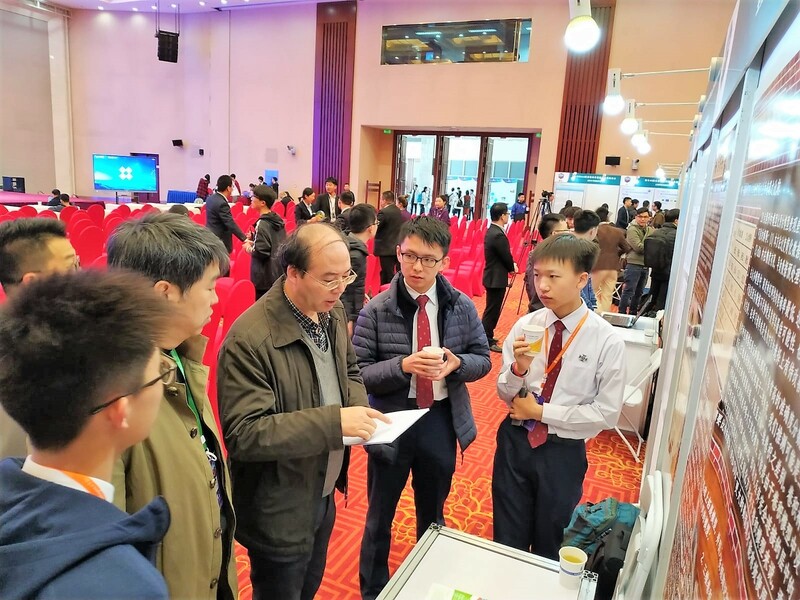 enrolled in this event and received regular coaching and advices by Dr. Wong and his team. 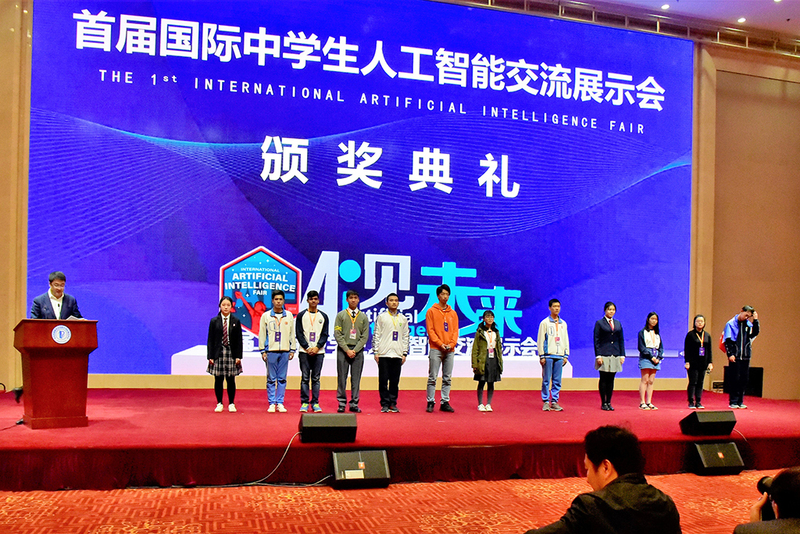 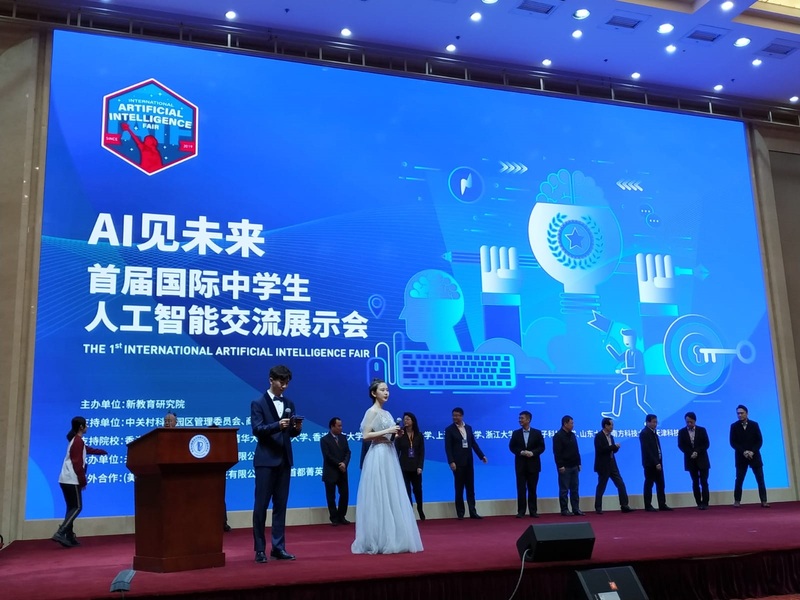 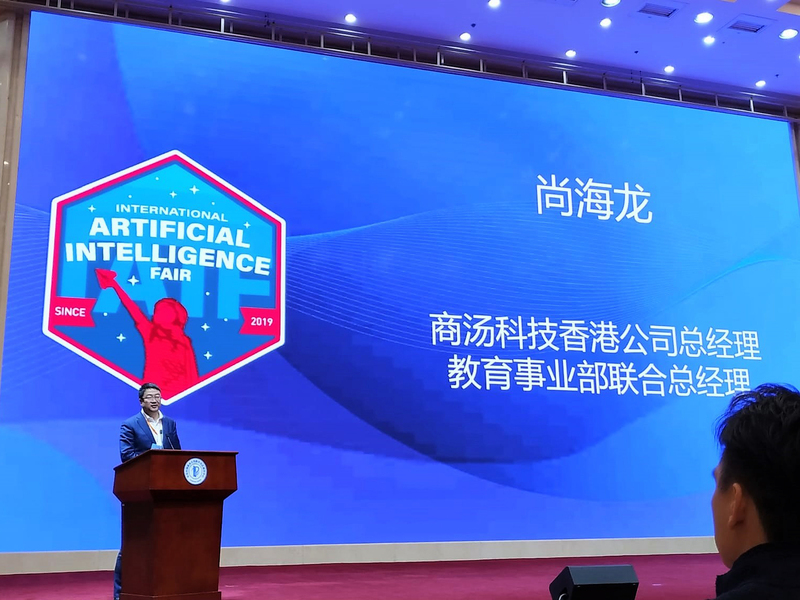 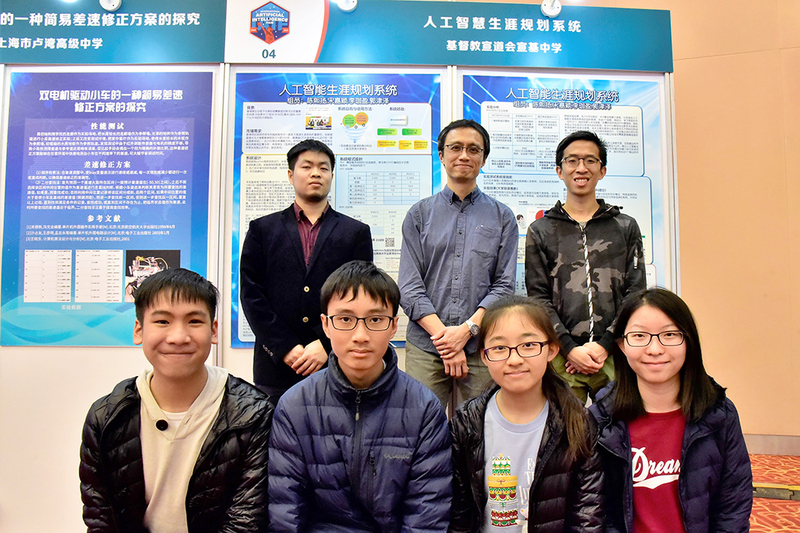 In Feb 2019, the schools submitted preliminary proposals on various topics utilizing AI techniques. 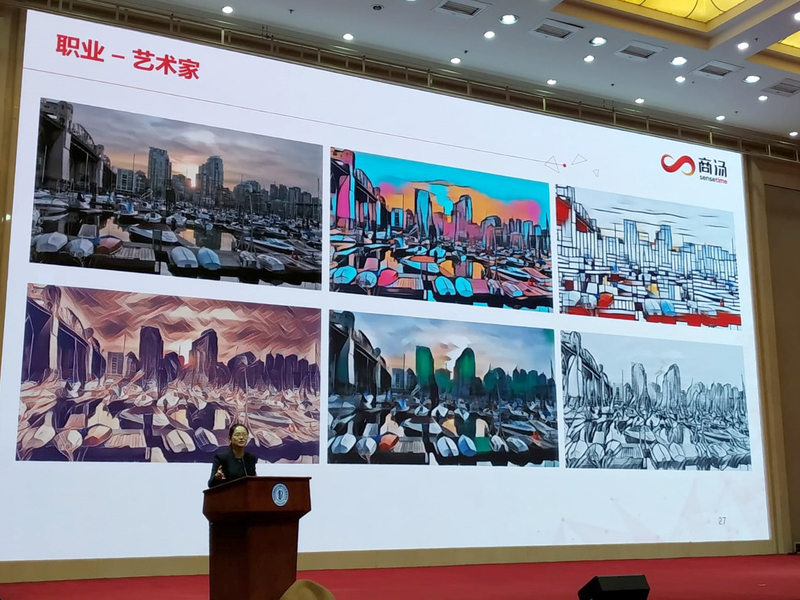 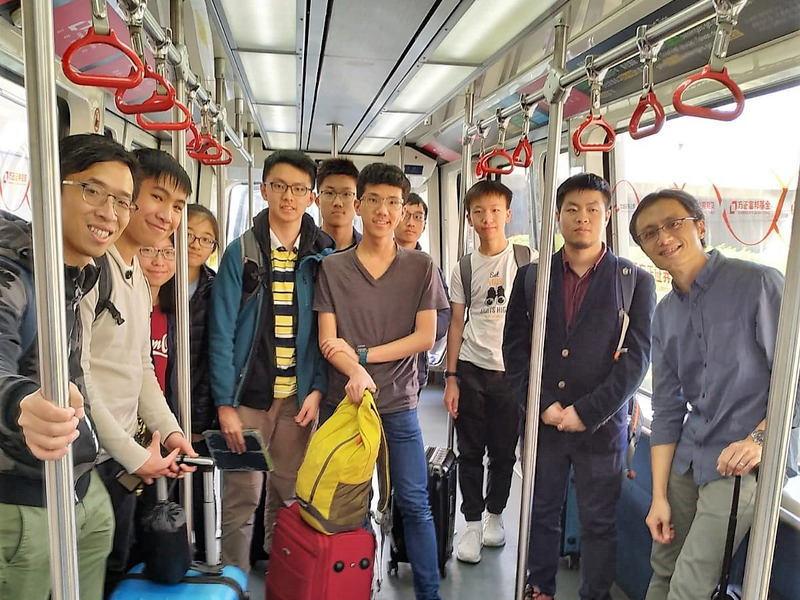 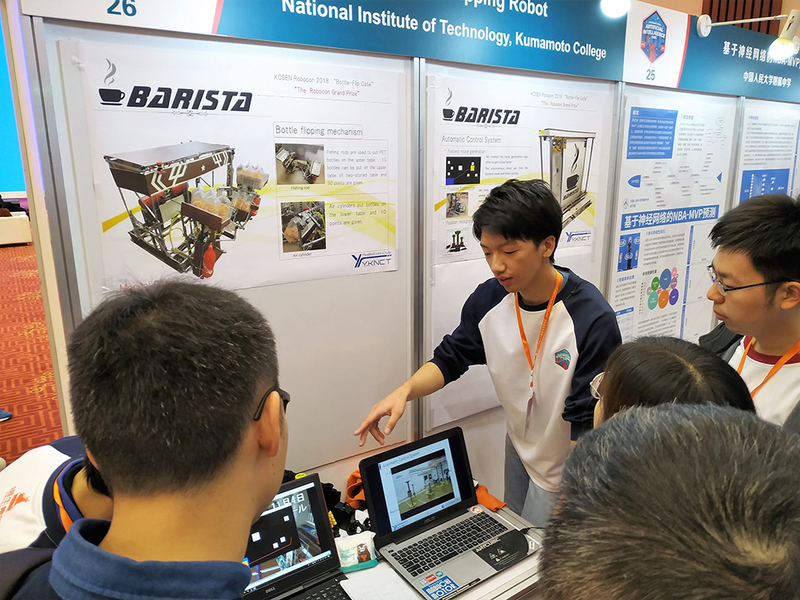 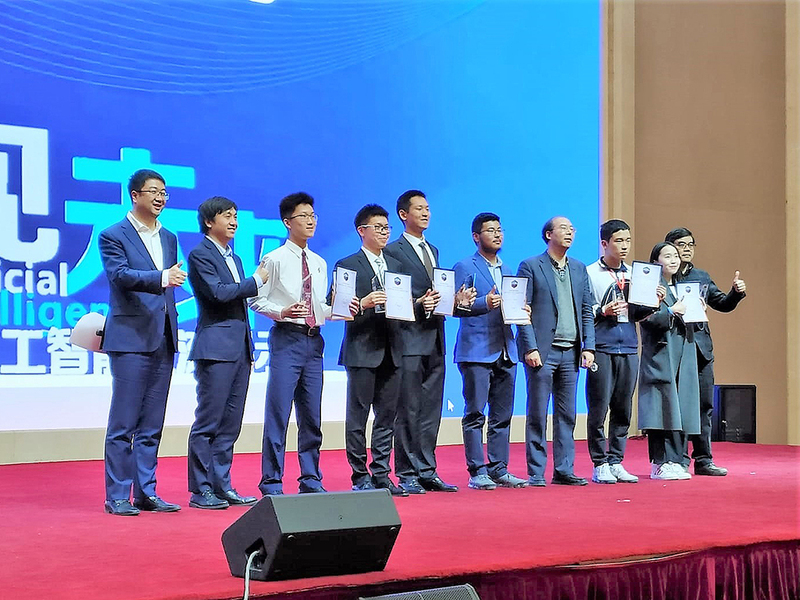 Eventually, two schools were shortlisted to participate in the final exhibition in Beijing from 22-24 Mar 2019. 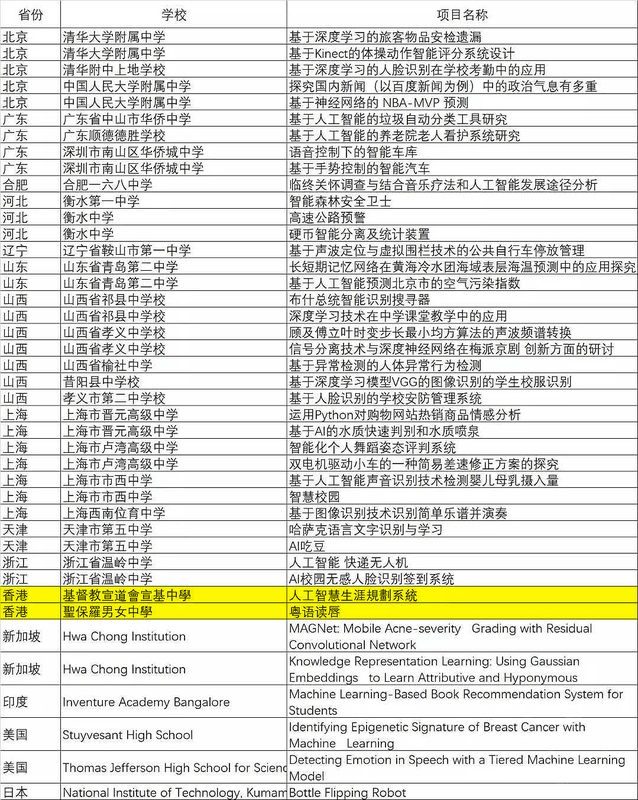 The HK schools’ themes are AI-based Life Coaching (SKSS) and Cantonese Lip-reading (SPCC). 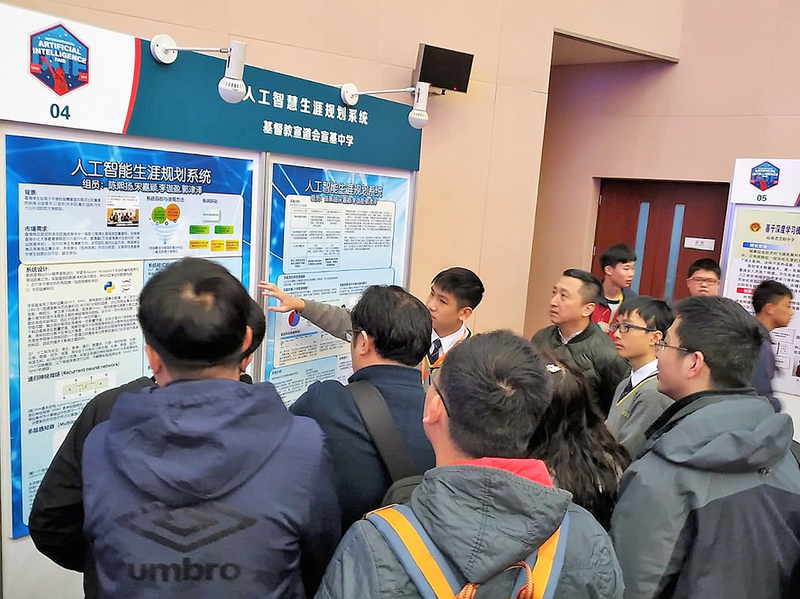 In the private and public sessions on 23 & 24 Mar, respectively, the students’ booths attracted endless audience who showed immense interests in their works. 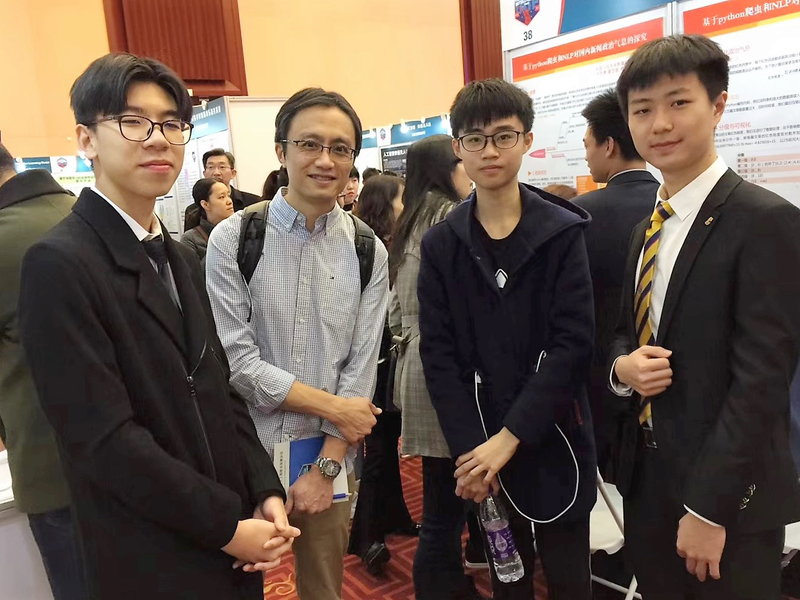 Dr. Wong and the students also checked out and talked to various teams from mainland and overseas! 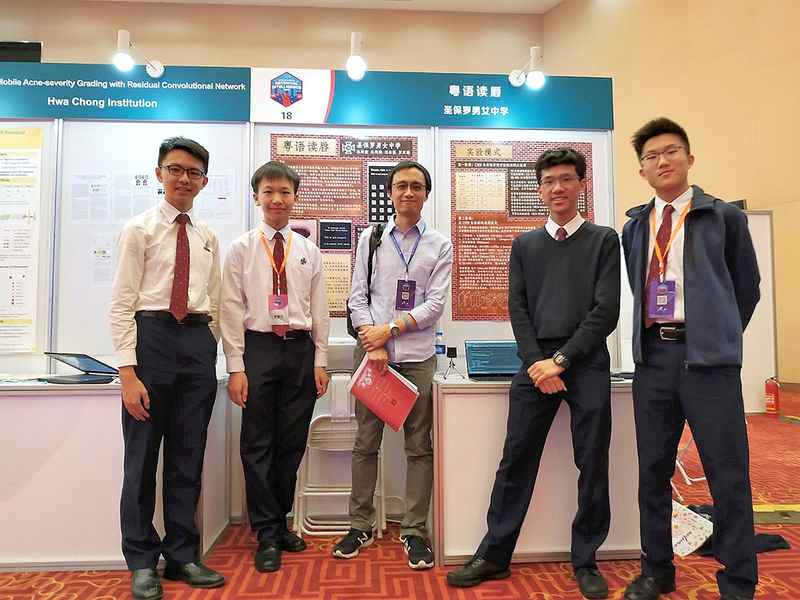 Indeed, the students’ efforts paid off. 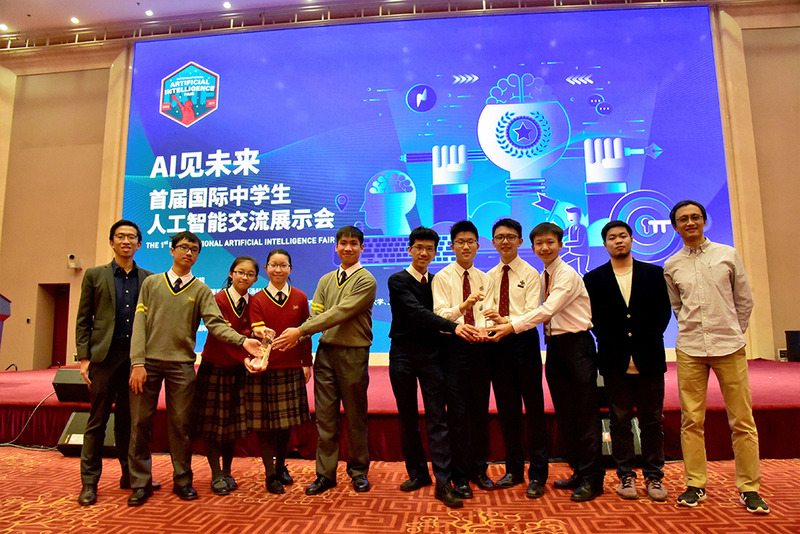 The SKSS and SPCC teams won the First Prize and Special Prize, respectively, among various teams! 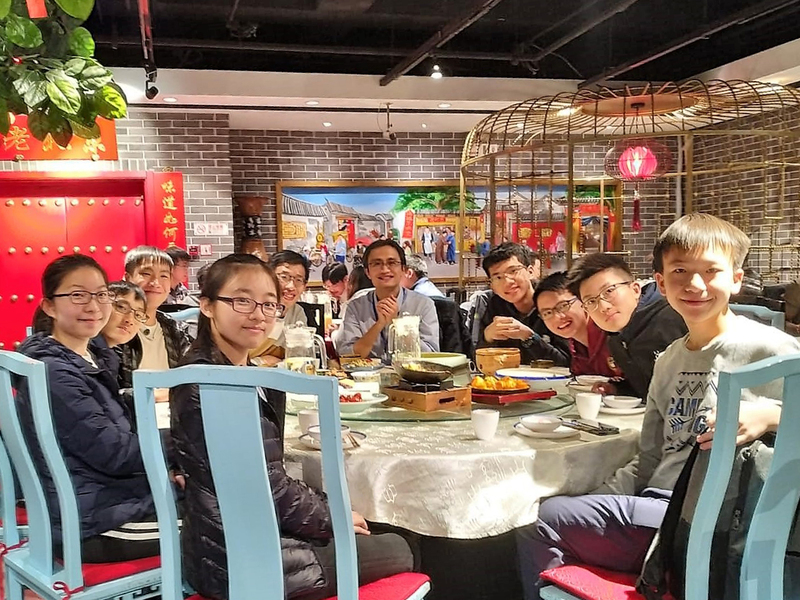 Of course, a nice celebration dinner drew a perfect ending to the trip!